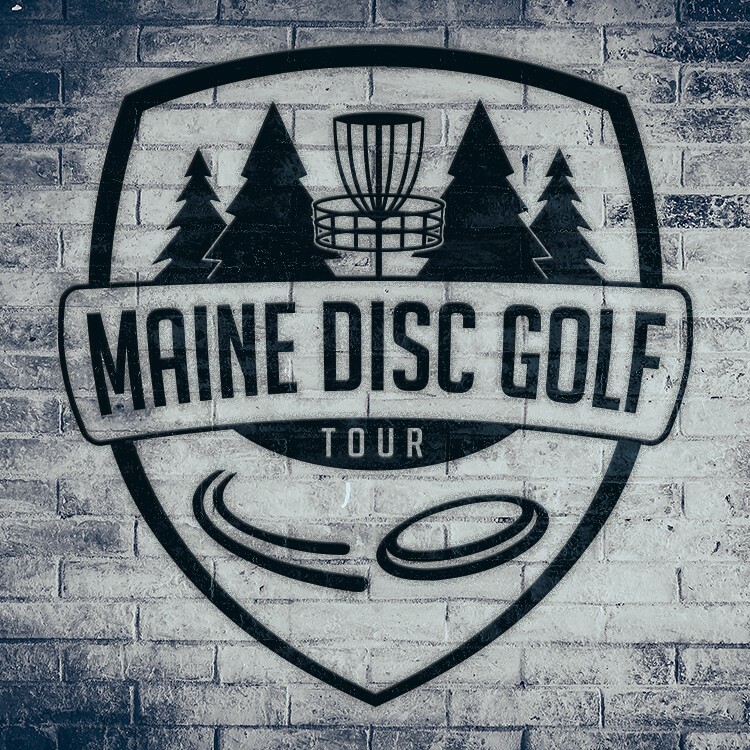 Hello Disc Golfers! 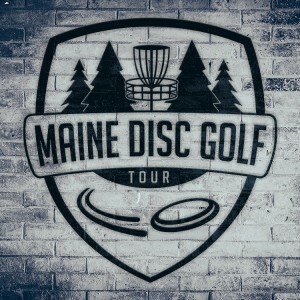 Our 9th stop on this year's tour takes us to Dragan Field Disc Golf! A must play course for anyone of all skill levels. The Pro Shop is small, so please come prepared. They do offer a few snacks and drinks. Local stores 5 minutes away. Players will tee off at 9:00AM, and will have a 30 minute lunch break after the last card is officially turned in. Players will gather back at the clubhouse before heading out for their second round. After completion of the round, players will gather once again for cash and prizes to be awarded.